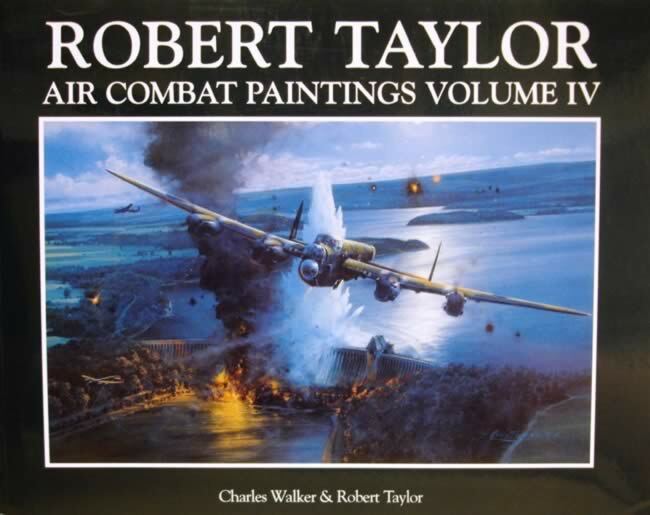 Robert Taylor Air Combat Paintings: Volume 4. Paperback version. 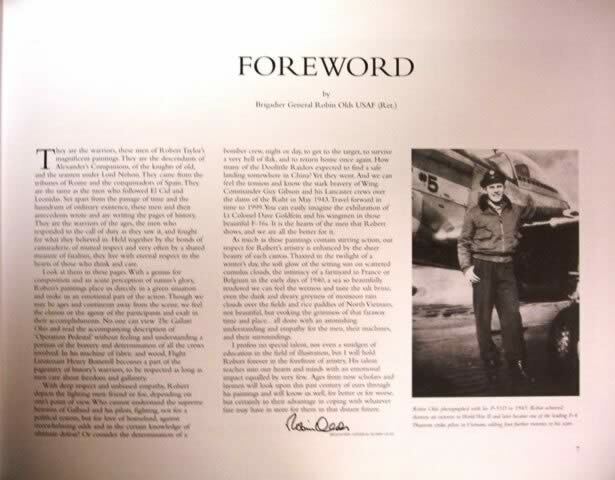 This book has been written by Taylor & Walker and published by David & Charles Publishing Ltd.